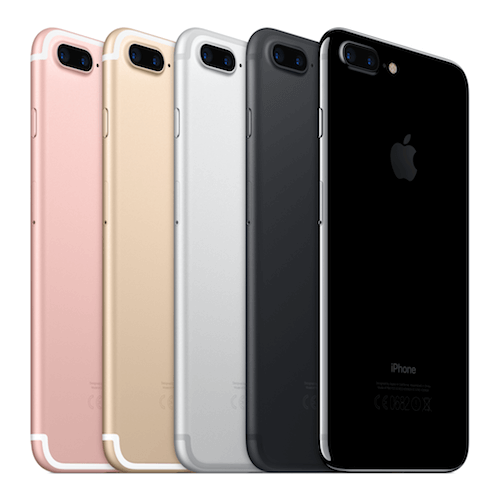 iPhone 7 Plus features 12-megapixel dual cameras with 4K video, optical image stabilisation and Portrait mode. 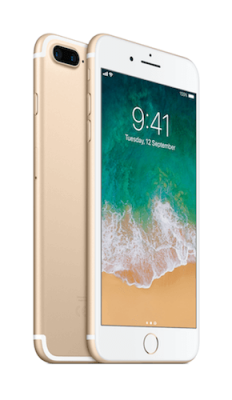 A 5.5-inch Retina HD display with wide colour gamut and 3D Touch. A10 Fusion chip for high performance. Great battery life. And it’s water- and dust-resistant, and comes with iOS 11 — a giant step for iPhone, and a new standard for the world’s most advanced mobile operating system.